In previous posts we pointed out how literary prizes are useful for our collection development. By acquiring prizewinning works we document the evolving canon of German literature. In this post I will present a selection of German literary prizes awarded recently. Arguably the most prestigious prize for German language literature is the Georg-Büchner-Preis. The 2016 prize was awarded by the Deutsche Akademie für Sprache und Dichtung to Marcel Beyer for his rich work which ranges from the epic to the lyric and essayistic. The Akademie said that “his texts devote themselves to the representation of the German past with the same precise dedication with which they trace the sound of the present time. 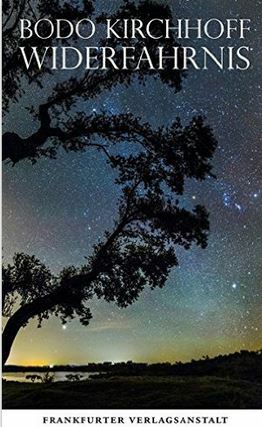 They pursue a poetic geography, which is always also an exploration of language”. 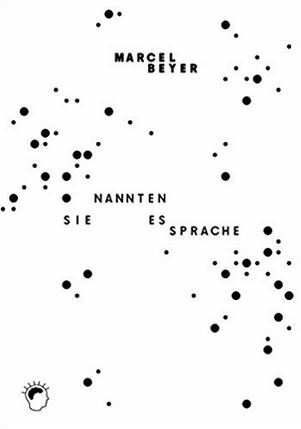 The latest works acquired by the University Library are his poetry collection Graphit (C203.d.8391) published in 2014 and his collection of essays Sie nannten es Sprache (C204.d.7081) published in 2016. The Schweizer Buchpreis, established in 2008, takes the Deutsche Buchpreis as its model and aims to raise the profile of Swiss German literature. 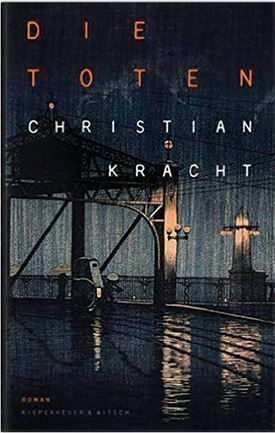 Christian Kracht received the 2016 prize for his novel Die Toten (C204.d.8694). The novel pays homage to the era of the silent movie. The prize jury saw in the novel “a successful combination of great literary skill with a clear-sighted diagnosis of our present times”. The success of the Deutsche Buchpreis, as well as that of the Schweizer Buchpreis, inspired Austria to establish a similar prize in order to promote contemporary Austrian literature. In November 2016 the inaugural Österreichische Buchpreis was given to Friederike Mayröcker for her work fleurs (C211.c.768). She was awarded the prize for “a fascinating free play of words and associations, for playing with ideas, which is beautiful and successful in an almost disturbing way”. 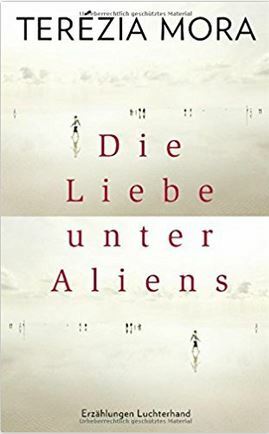 Finally in January this year the Bremer Literaturpreis was awarded to Terézia Mora for her collection of short stories entitled Die Liebe unter den Aliens (C212.c.1630). The highly regarded Bremer Literaturpreis was first awarded in 1954. Previous prize winners include Ingeborg Bachmann, Wolfgang Hildesheimer and Peter Handke. The jury said that Terézia Mora’s precisely composed texts tell of loneliness and forlornness, speak of moments of short happiness and of the longing for love. Terézia Mora has been described as an unflinching chronicler of the present time. She was previously awarded the Deutsche Buchpreis in 2013 for her novel Das Ungeheuer (C207.c.7548). And only a few days ago it was announced that she has been awarded the 2017 Preis der Literaturhäuser for her body of work which is described as one of the most exciting and surprising in current German literature. In the selections above I have highlighted just a few of the many prizes awarded, but enough, I hope, to demonstrate the richness of contemporary German literature. This entry was posted in German, New Acquisitions and tagged German literature, literary prizes, prize winners by europeancollections. Bookmark the permalink.